Ever felt a cold coming on but know that you must still go to work? Have you ever been in an office space with very dry air? The Desk Humidifier is the answer to these problems. The humidifier produces a mist to replenish moisture in dry areas and connects directly to any USB port. Working voltage is DC5V. Insulated food container with folding handles allow you to carry like a classic lunch box. The inside layer is stainless steel while the outer layer is plastic helping to keep food warm or cold. FDA Compliant. BPA Free. 900ml. Available in 3 different colours. 7" LCD screen. Resolution: 480 x 234 pixels. Supports JPEG files. SD, MMC, MS, and XD card cards. Key holes for wall mounting. 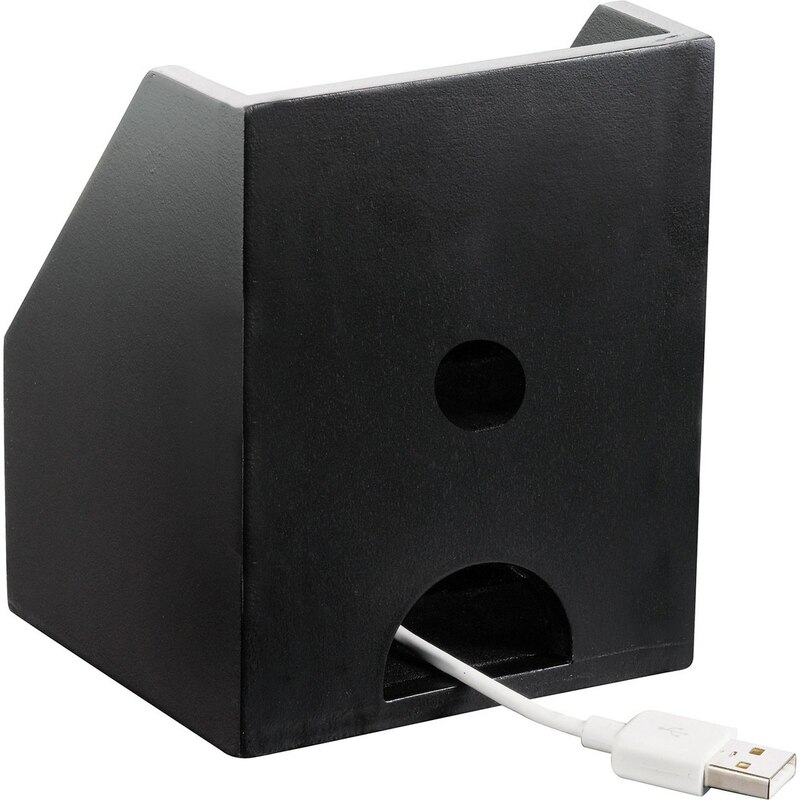 Removable stand for displaying vertically or horizontally. Includes AC adapter.